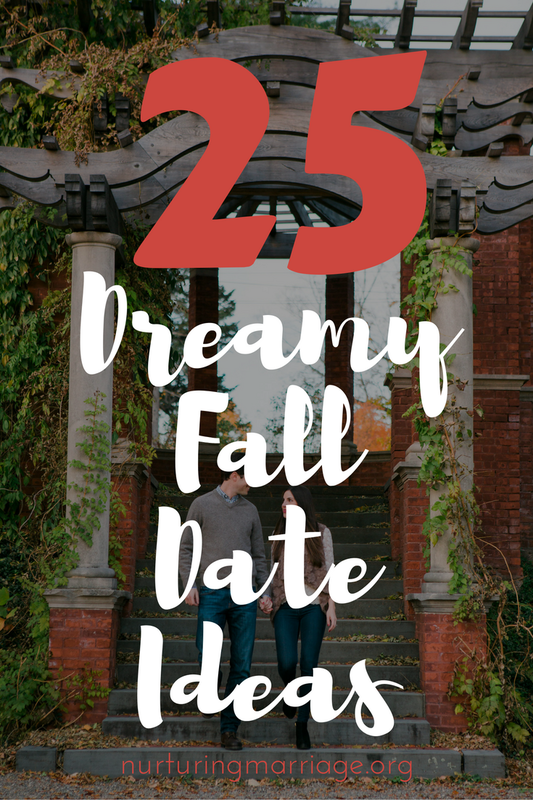 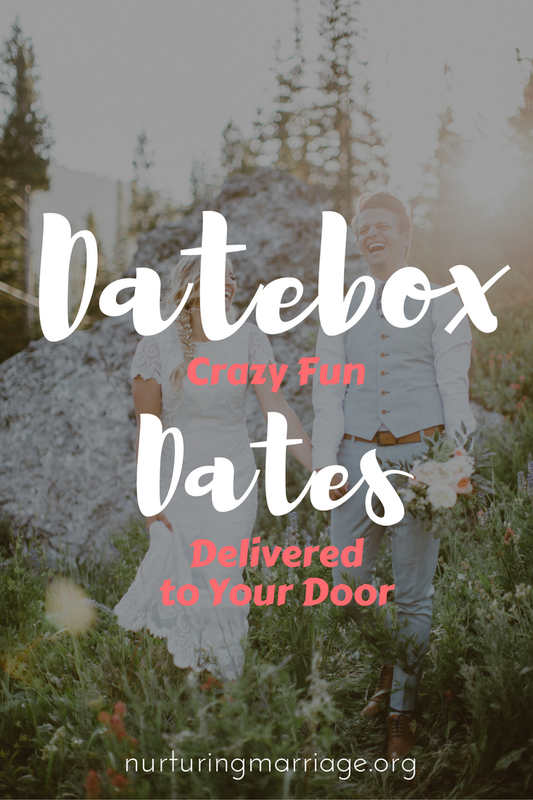 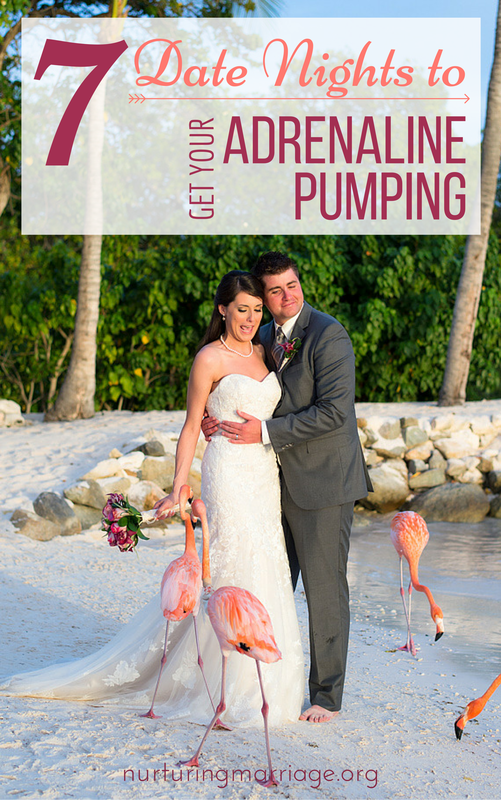 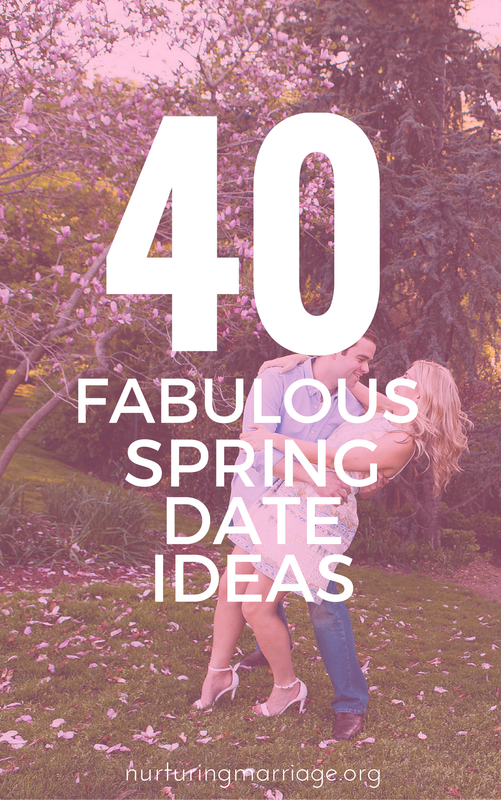 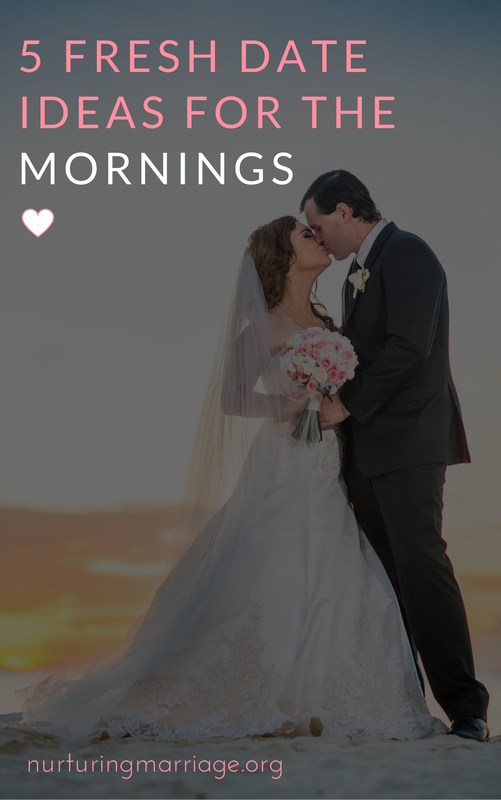 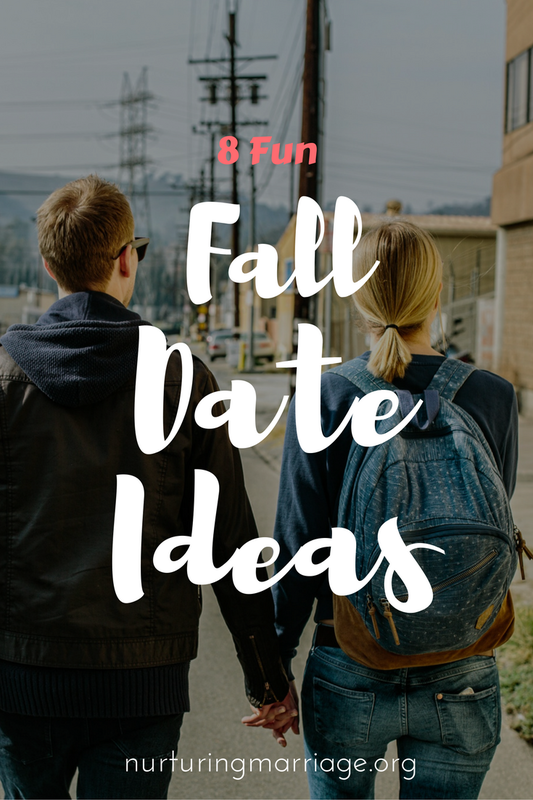 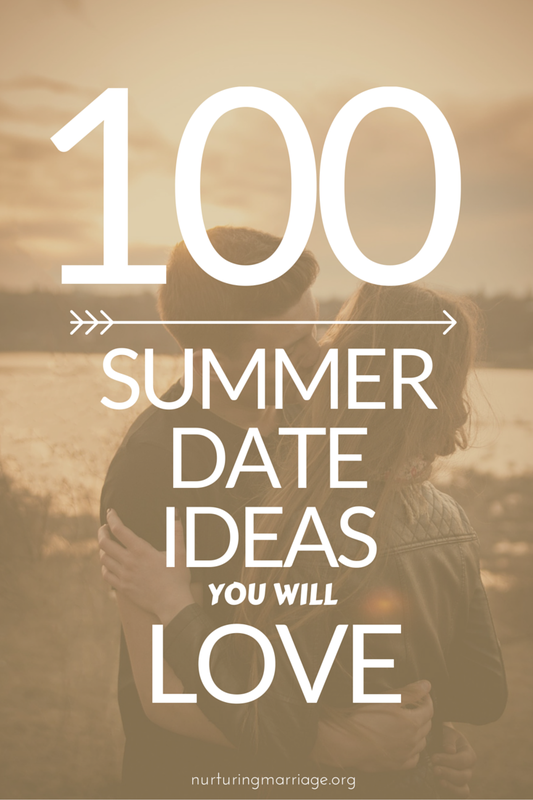 50 Date Ideas (that aren't boring!) 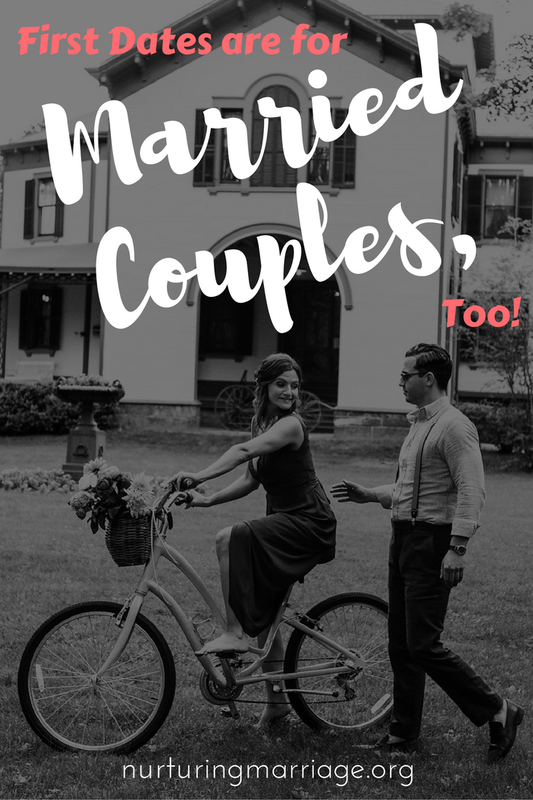 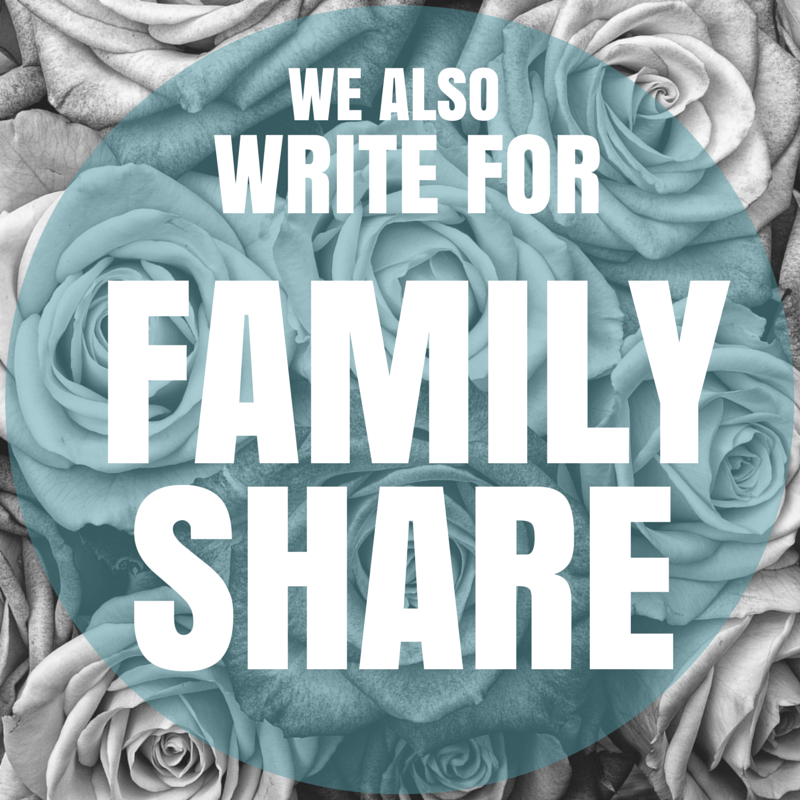 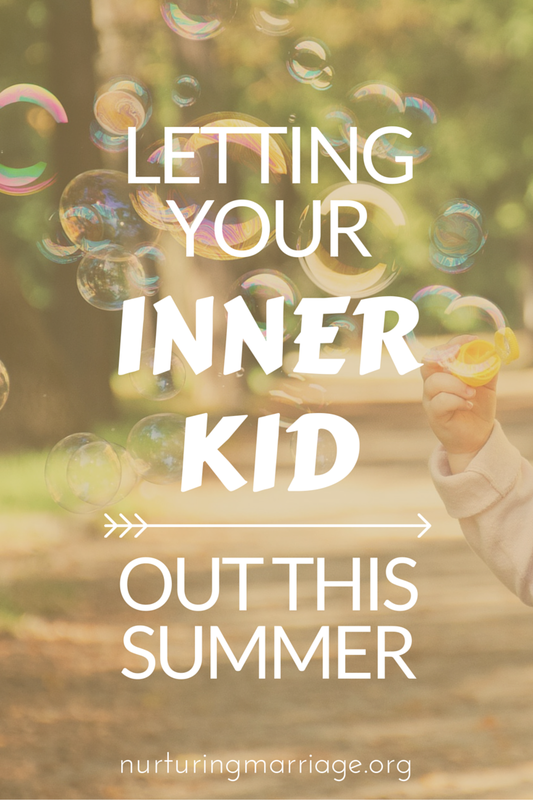 + a FREE ebook! 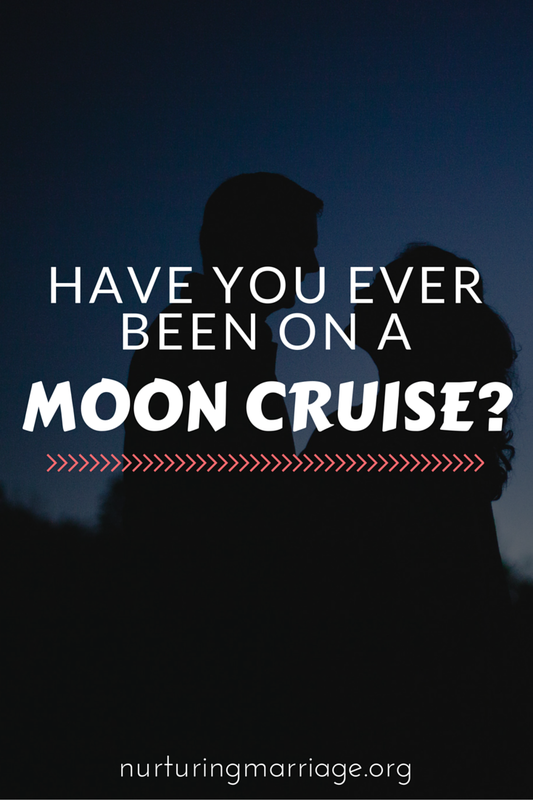 Have You Ever Been on a Moon Cruise? 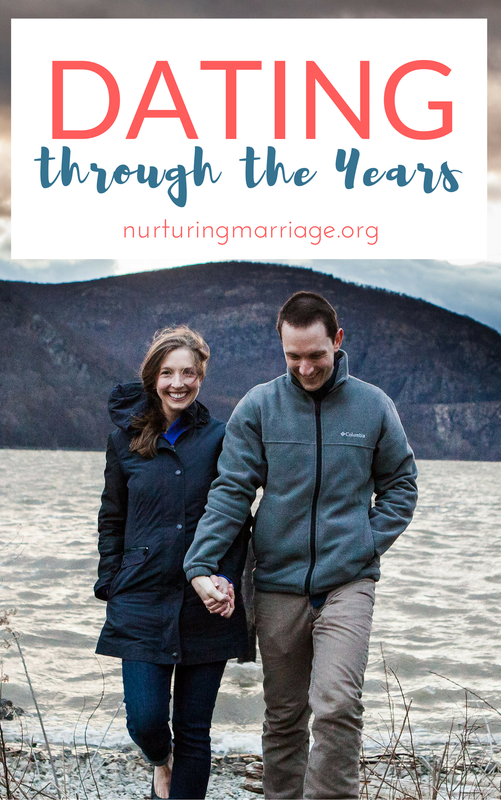 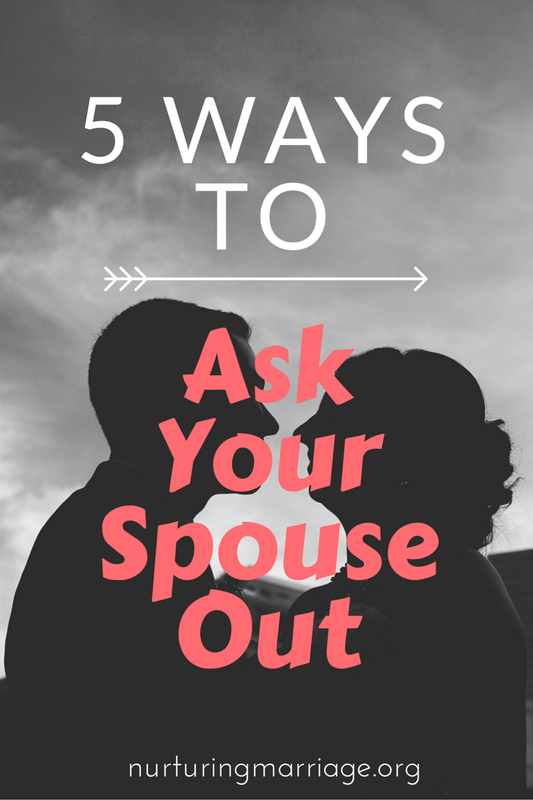 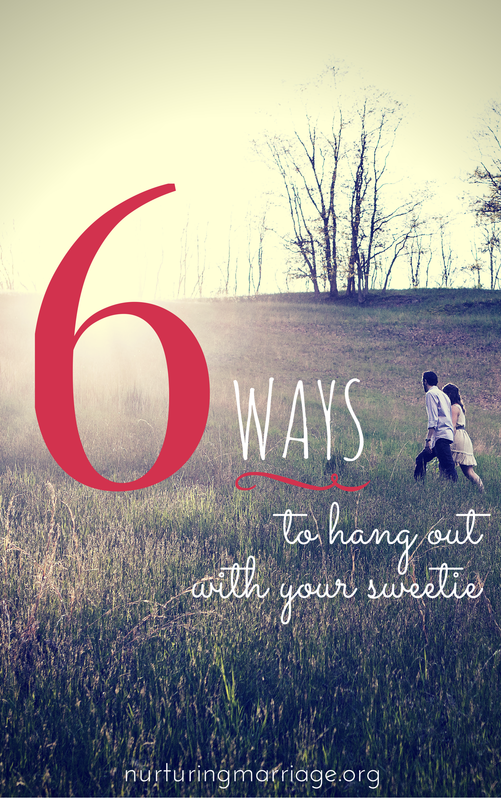 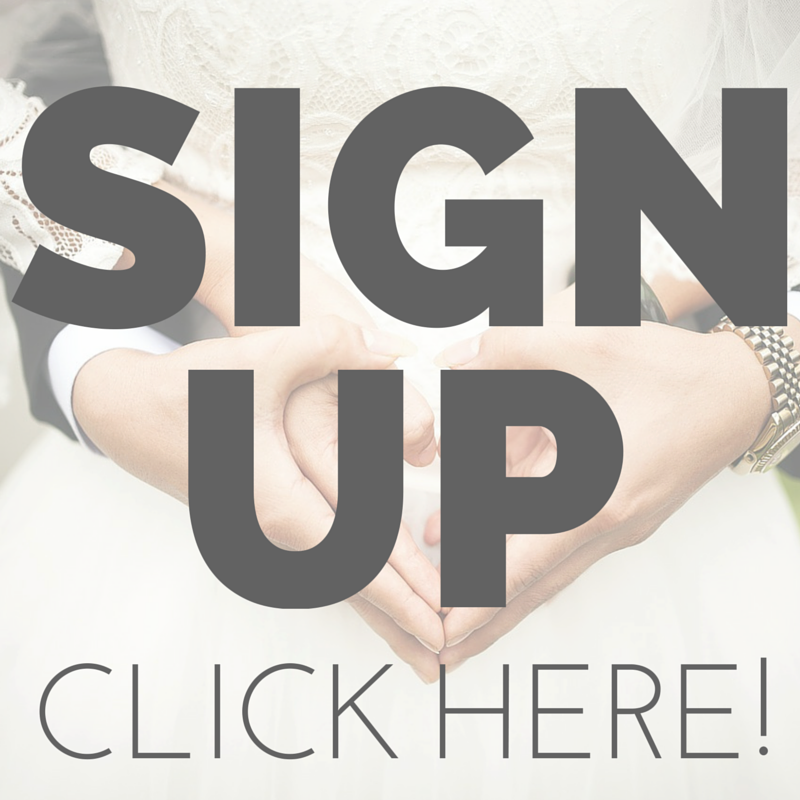 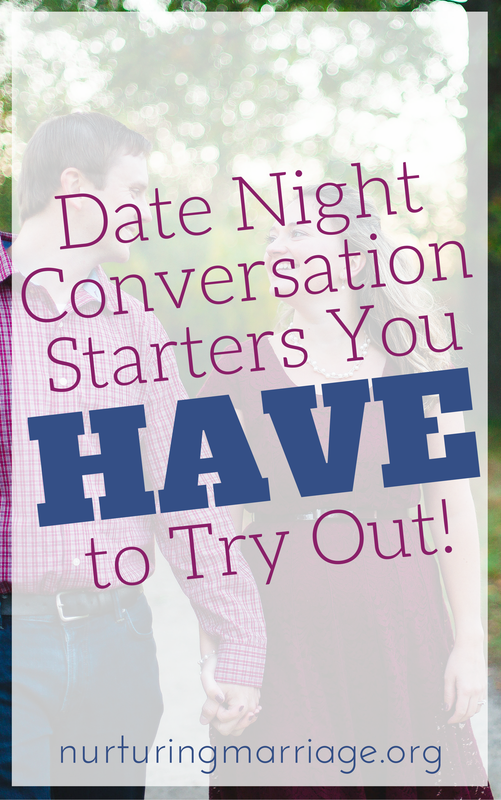 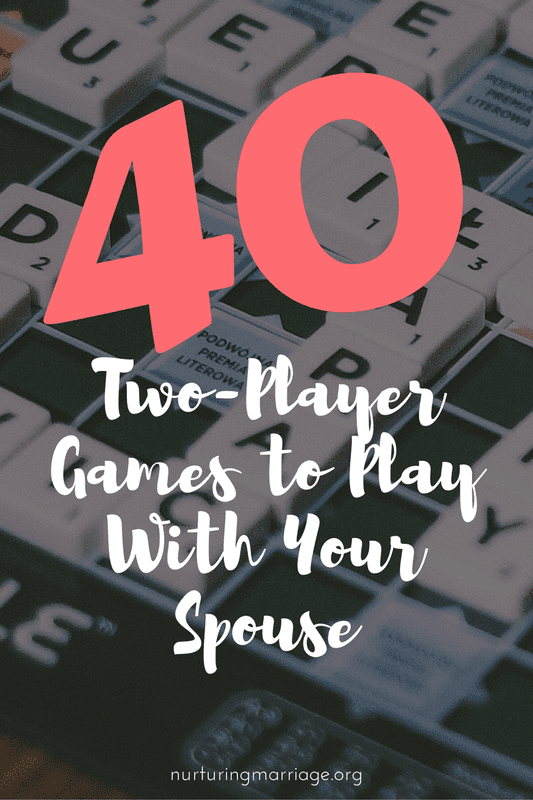 Date Night Conversation Starters You HAVE to Try Out!